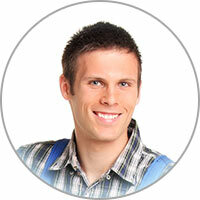 We would love to be considered for your stove repair in Cedar Park TX. 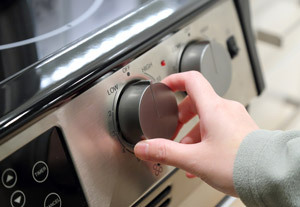 If you hire us for the job, we will even give you some savings on your stove repair by dropping the service call charge and just billing you for the labor and parts. The same goes for if you get us to do your range repair in Cedar Park TX. Give us a call today to get started on your appliance repair! Scratches on a glass top stove can be a real headache, but they aren’t impossible to fix. Baking soda is a great cleaning product for this purpose. Combine it with water to create a cleaning paste. You can then use it to buff the scratch out of the stovetop. Make sure to softly buff the scratch out, as you don’t want to inadvertently worsen it. When you are done wiping the stove down, rinse it, and use a dry cloth to wipe it down.